A Chartered Accountant and Financial Expert in Strategic Management/Zonal Director Delta State Oil Producing Areas Development Commission, DESOPADEC, Urhobo Nation, Mr. Kande Richard Onajite says Information and Communication Technology, Wealth Creation and Workers Welfare are panacea to effective management of wealth and resources in the country. Mr. Onajite made the assertion while speaking on the theme: "Managing in Turbulent socio-economic and Political Time" during the annual lecture organized by the Udu Chapter of Nigerian Institute of Management, NIM (Chartered). He explained that “ICT information processing and decision making, makes it real time smarter decisions based, adding to improved customer satisfaction and increase confidence in cross border business, leading to reduction of business crime and international crime such as cyber-crime and terrorism”. According to him, managing effectively during turbulent times require managers to make the right decisions at the right time, which is existence of information that are timely, accurate and sufficient. 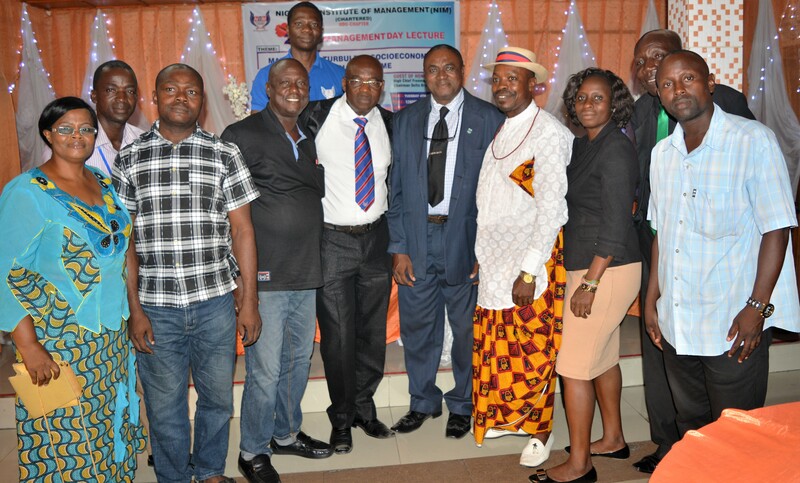 While urging Nigerian leaders and managers to operate corporate leaders’ style of management, which must align with corporate purpose, Mr. Onajite noted that values, behaviours, organizational cultures must be put in place to drive the system. 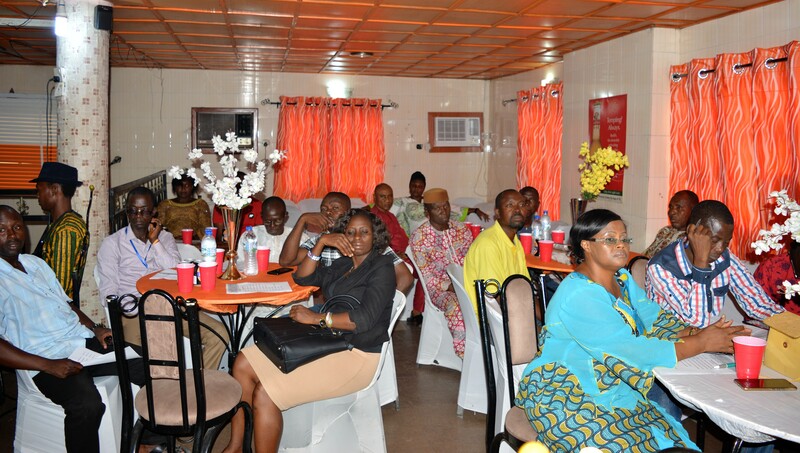 The Udu Chapter Chairman, Nigerian Institute of Management, NIM, Chief Godwin Orukpe in his welcome address, disclosed that the chapter was focusing on how to improve on community services and increase in knowledge sharing so as to make sure people get more awareness in running their businesses. He commended NIM Delta State Branch Chairman, Chief Freeman Ikpen, Zonal Chairman South-South, Sir Emmanuel Okafor, Sir Francis Orogun and all members of the Udu chapter for their support in making the chapter one of the best in the state. According to Chief Orukpe NIM Udu chapter was created May 2015 at Asaba. Secretary of NIM Udu, Mr. Kolawole Victor Enijuni appreciated all members for their support and encouraged them to have cognitive improvement as well as remain relevant and productive in their areas of operation.